Classic action RPG with the chance to help make the game better? We're in! Grim Dawn, by Crate Entertainment is now available via Steam Early Access. The first act of the game is currently playable, with most players’ first run taking 8 – 16 hours. As with all Early Access games, players have the opportunity to help the developers improve the title by reporting bugs and providing feedback. Grim Dawn is a classic action role-playing adventure with multiple classes and fast paced combat. The game features a co-op functionality, but specific details on how deep the co-op will go in the full title have yet to be revealed. 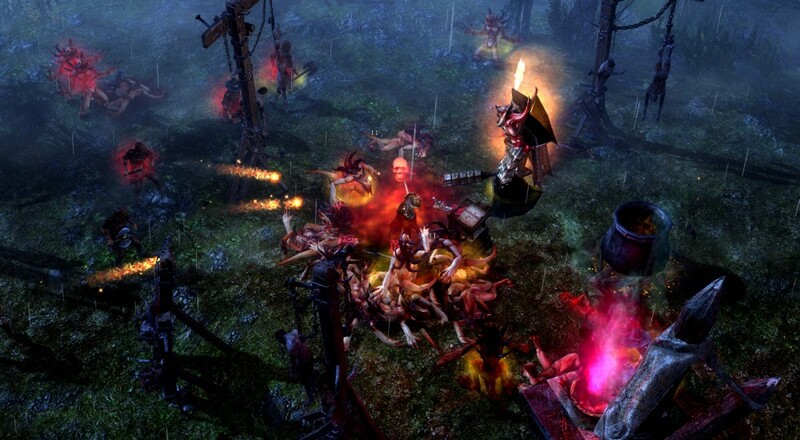 Players can expect to eventually log hundreds of hours into Grim Dawn with the main campaign including up to 40 hours of content in a single play through. The replay value is great as well, with tons of collectibles and enemies, and an additional multiplayer element being added in 2014. Grim Dawn Early Access is available right now on Steam for $29.99, and as with all Early Access titles, players will get to see the game evolve and improve over time until the full release.